Welcome to the fifth installment in our six-part blog series where we discuss the CRO tools and techniques essential to success in the Research stage of your CRO programme. 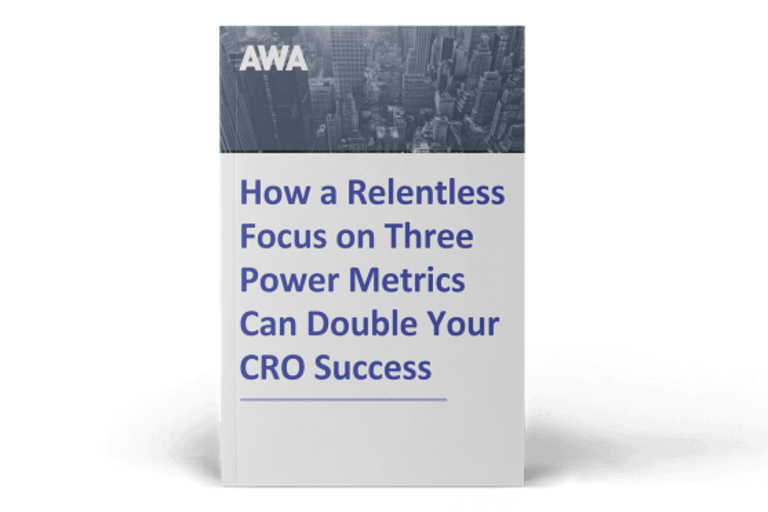 (If you’ve missed out on the previous blogs in this series, see the 5 Types of CRO Research Tools, Surveys, Maps, and A/B Tests.) 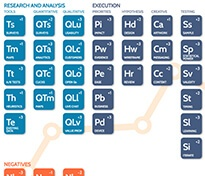 This series is based on our infographic, ‘The Periodic Table of CRO Success Factors’. This week we’re delving into an important – but often misunderstood – CRO technique: heuristics. This broad explanation has left much room for misinterpretation of the term, and whilst heuristics is not a data-driven approach, it isn’t based on subjective opinions either. In the context of CRO optimisation, heuristics is best thought of as a process whereby a website is evaluated using a framework of pre-determined criteria. To get the most out of your heuristic review, you need to provide your reviewers with criteria they’ll use to analyse your site. This ensures that findings aren’t marred by bias, subjectivity or a reviewer’s “tunnel vision”. In the context of CRO, the most frequently-used elements of a heuristic framework are: motivation, value proposition, relevance, incentive, distractions, and anxiety and friction. Your customers are motivated to buy by an inherent need – whether consciously or subconsciously. Since the end goal of the CRO process is to match this behaviour as closely as possible, your heuristic evaluation needs to begin here. Focus on your visitors’ motivations and needs when evaluating the site - you should have already collected survey data, so have this information at the ready. This heuristic is used to determine whether your brand’s message is in line with your specific target market and their associated buying behaviour, challenges and needs. Your review team needs to determine whether these key messages are consistent, clear and convincing throughout their time on your site. Your review team needs to establish the ways your site, or aspects of it, are incentivising conversion. They need to answer questions like: How does your site incentivise purchasing behaviour? What are the aspects used to do this? Is an incentive, like a discount code, strong enough to convert? Can these incentives be communicated more clearly?, and so on. Getting – and keeping – the attention of your customers long enough for them to convert is crucial. In a world where distractions abound, you need to make sure that no site elements are unwittingly distracting visitors from completing a purchase. As such, evaluators need to identify any site elements that are drawing attention away from conversion. As pointed out in the book, the heuristic principles anxiety and friction “are negative forces that get in the way of conversions, even when a user is highly motivated and everything else falls in place.” There’s a subtle difference between the two: while anxiety is an intangible emotion, existing solely in the mind of a visitor, frictions are site features that make the purchasing process difficult to complete. The ideal number of reviewers is between three and five. If you’re short on staff, ensure you use at least two people to prevent subjective bias and ensure all conversion issues are identified. Encourage your team to collaborate: this saves you time and avoids duplicate reviews. It also allows for the objective discussion of issues and the most prudent way to address them. Heuristics form a crucial CRO technique that will help you to further optimise your site on a granular level. That said, successful CRO is a continual process that requires a scientific approach. 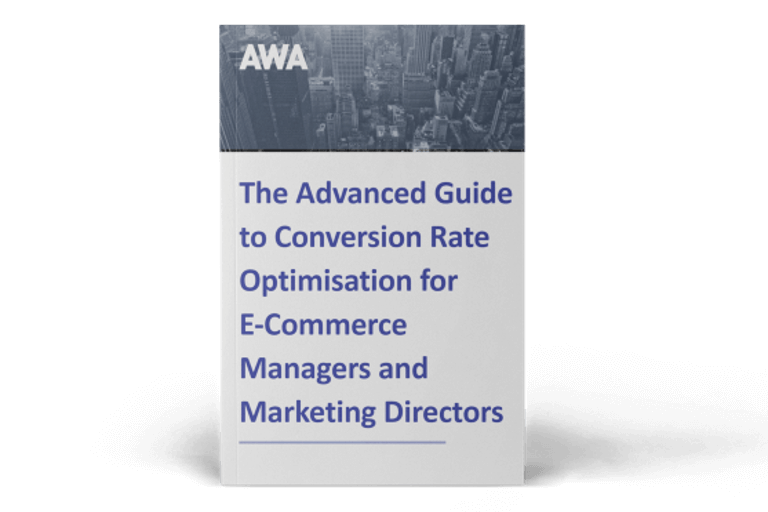 If you need expert help spotting your conversion opportunities, download our ebook below for 8 questions you must ask to find, hire and get great results from CRO professionals.